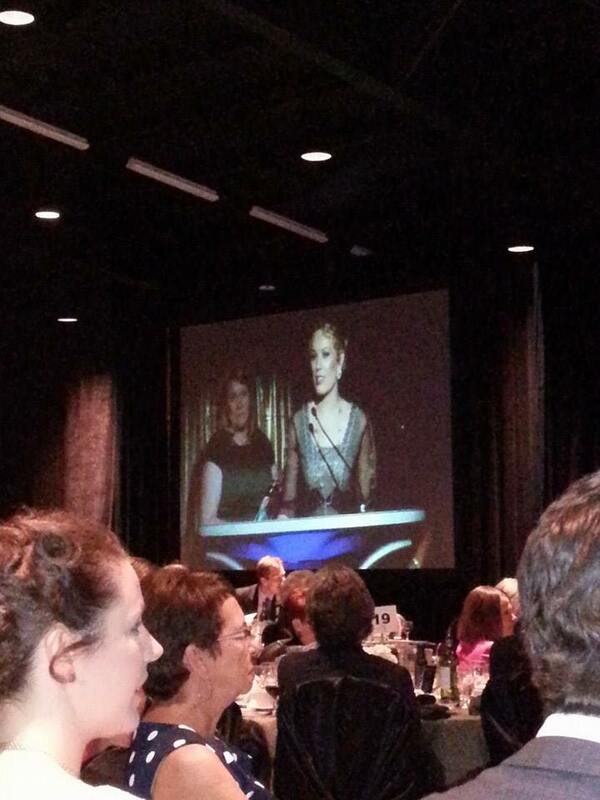 May has been an amazing month of recognition for the Trusted Team and we are thrilled to share that S & E Trusted Online Directories Inc founder Sara Wheelwright was the recipient of the 2014 YWCA Saskatoon Women of Distinction Award in the Entrepreneur category on May 29th. The 33rd Annual YWCA Women of Distinction Awards® celebrate the best in women’s achievements, across industry, culture and public service, honouring ordinary women for their extraordinary contributions to the Saskatoon community. The YWCA Women of Distinction Awards are recognized nationally among the most prestigious awards for women. Now in their 33rd year, the awards have celebrated the best in women’s achievements, with over 800 individuals nominated to the ranks of the Women of Distinction in Saskatoon. The 37 outstanding and inspirational finalists in the 10 categories were all nominated, they then had to submit letters of support and provide back ground information about their achievements and why they were leader in their categories. All applications were then submitted to a judging panel and the winners were announced at the wonderful ceremony in the Grand Salon at TCU Place Saskatoon, in front of a full house! The event is important for many reasons, not least because it raised over $180,000 for the Saskatoon YWCA! Here is Sara accepting the Award from Laura Small CEO of the Women Entrepreneurs of Saskatchewan, and the Entrepreneur Award Sponsors! 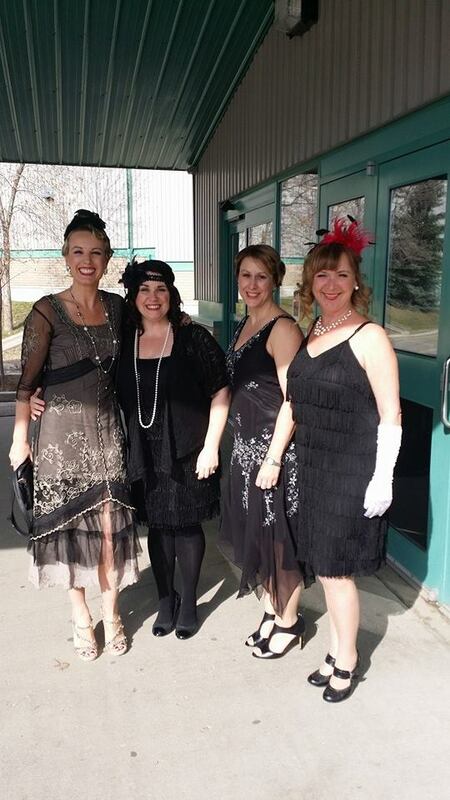 The Trusted Directories team were thrilled to be presented with the 2014 SABEX Marketing Award at the Saskatoon Chamber of Commerce glamorous Gatsby themed event at Prairie Land in Saskatoon on May 15th 2014. "To deliver with integrity, a high-quality, enjoyable and celebratory series of business events, wherein true business excellence is recognized, promoted and celebrated, and networking potential encouraged and enhanced." 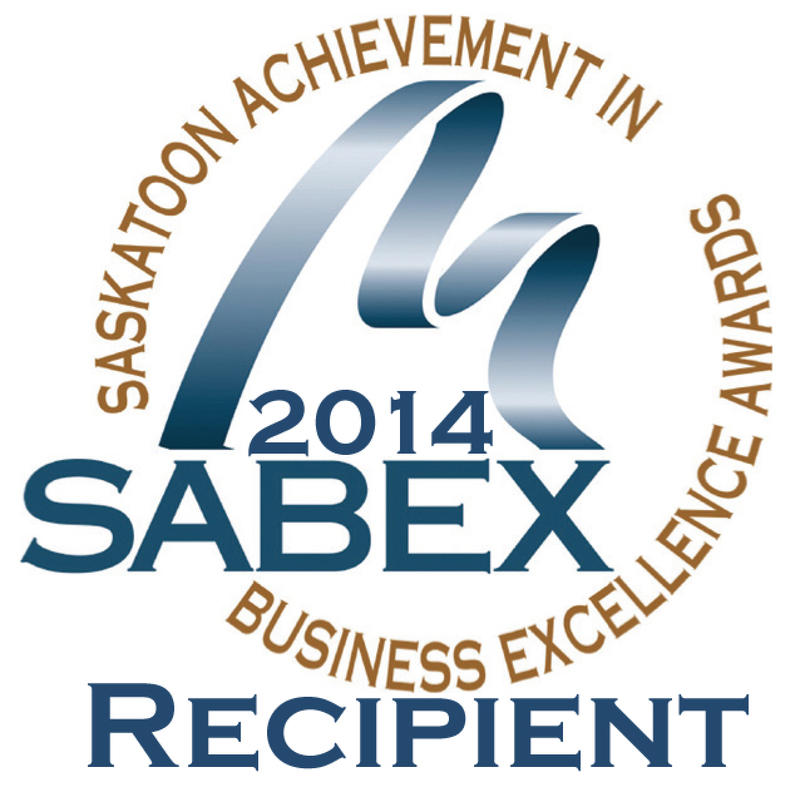 The award for SABEX Marketing is awarded to the Saskatoon based business demonstrating exceptional performance in marketing. The judges evaluated the success of a marketing program giving consideration to the nature of the product and the relative size of the business. The business must be a for profit business and must have their head office in the Saskatoon Region. 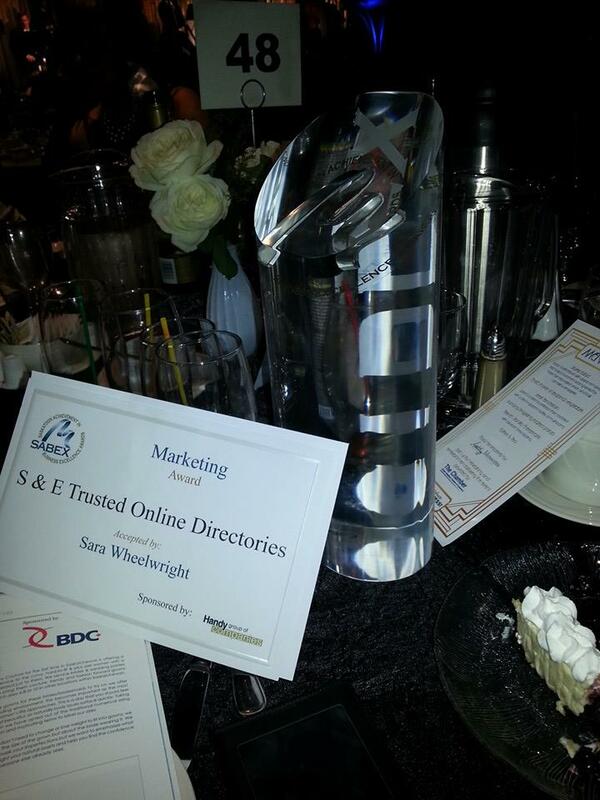 The award was presented to Sara Wheelwright the Trusted founder, and the creator of the Trusted marketing strategy. The finalists in both of the categories Trusted were finalist in ( New Product/Service and Marketing ) were all primarily women owned and operated, and the other marketing finalists Metric Design Centre ( Trusted Saskatoon partner ) and SleepWell Baby are amazing and have a strong and effective marketing strategies both off and online- Trusted is proud to be a member of such a progressive Greater Saskatoon Chamber of Commerce that recognizes times have changed KUDOS to you and to all the finalists and winners from last night! !